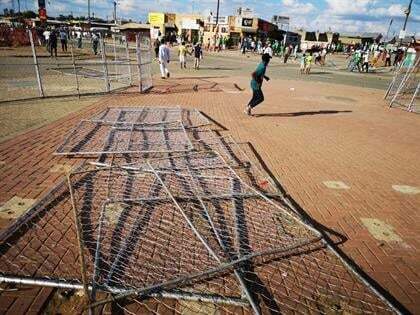 The scenes outside the Dr Molemela Stadium on Sunday. 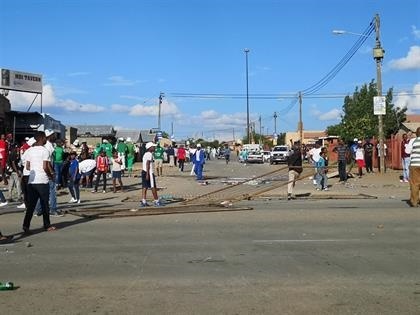 The Premier Soccer League (PSL) has charged Bloemfontein Celtic following the act of hooliganism that took place in their match against Cape Town City, which had to be abandoned. It was pandemonium at the Dr Molemela Stadium in Bloemfontein on Sunday as fans invaded the pitch in protest over management’s poor running of Siwelele. Celtic supporters invaded the pitch on the 22nd minutes with players and officials forced to scramble to safety. The PSL, who earlier condemned the incident, have now charged Celtic. 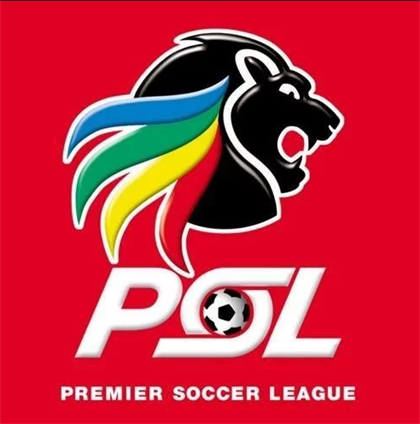 “The Premier Soccer League (PSL) has charged Bloemfontein Celtic following acts of hooliganism which resulted in their fixture against Cape Town City yesterday being abandoned,” read a statement. Celtic will appear before the PSL Disciplinary Committee on 25 April 2019.